Consumers are demanding cleaner energy sources, such as natural gas. 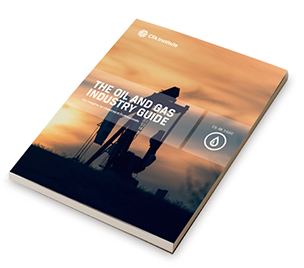 Download the guide to learn how the industry is responding. That’s just one of the key economic drivers having an impact on the oil and gas industry that you’ll find in our Oil and Gas Industry Guide. 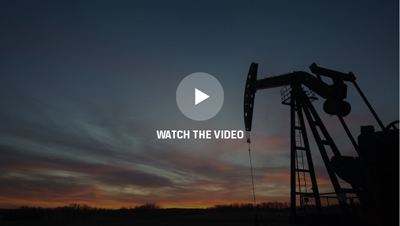 Written by equity analyst, Jens Zimmermann, CFA, this guide will help you get quickly up to speed on the dynamics affecting the oil and gas industry and help you make more informed investment decisions. That’s just one of the many benefits of your CFA Institute membership. Find in-depth information about key industries. Build your investment knowledge base across multiple industries, including automotive, asset management, REIT, and more. Receive one continuing education credit (CE) with download. Record your CE activity. Understand the trends that are driving the industry. 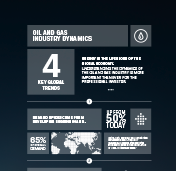 Download the CFA Institute Oil and Gas Industry Guide today. DEMAND TODAY? AND HOW WILL THAT CHANGE BY 2035?